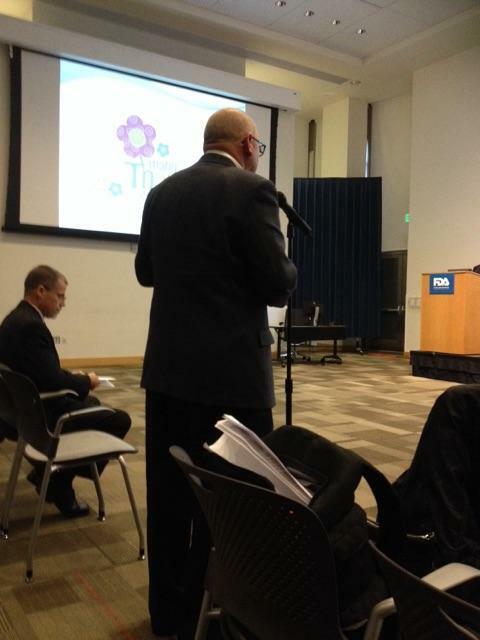 FDA Workshop– I came, I saw, I listened. 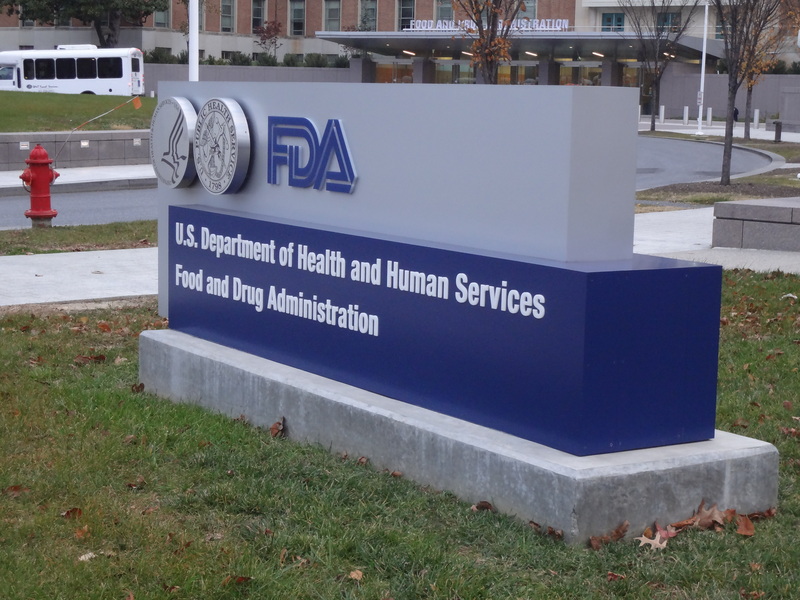 I mentioned last week that I would be attending the public workshop at the U.S. Food and Drug Administration, titled Regulatory Science Considerations for Software Used in Diabetes Management. It was a pretty full day. Remember, this was a day off from work. You know, that thing I do to make money so I can actually attend these things in person. I woke up earlier than I do when I actually go to work, and instead of leaving the house between 7:00 and 8:00, driving a mile and then getting on a train, I left at 6:00 and drove to FDA headquarters in Silver Spring, Maryland, over an hour away through almost rush hour traffic. The proceedings started at 8 a.m., and the day started with presentations related to something that I’ve really taken notice of this year: Interoperability. When I go to meetings and workshops where a lot of presentations are made, I try to go over each person’s message and convey that to you here. This time, I’m not going to do that. Instead, I will refer you to the webcast replay that’s available over at the FDA’s website, where you can get video, audio, and presentation slides. I will, however, share a little of what I experienced on that day. I always learn a lot when interoperability is discussed. It’s such an interesting subject to me, and it’s an idea that’s long overdue in the diabetes world. I didn’t expect to get much out of the bolus calculator presentations, but I was wrong about that. The talks were very good, and the panel discussion at the end was great to see. The presentations were all informative and interesting. Particularly, those from Howard Look of Tidepool, who made an excellent presentation, making the case for interoperability based on the simple fact that we need to reduce the burden of diabetes on the patient, and interoperability would most definitely be a step in the right direction. Dr. Joe Cafazzo talked about the research his team is doing in Toronto, working to understand and map out a strategy for a standard of device data interoperability. As someone in the Q & A session mentioned (a corporate representative in the room), think about when you purchase a lamp and it has the UL symbol, or think about how HTML is the standard code throughout the internet. If we can arrive at a standard for diabetes devices, it might make it easier for a company to deliver trusted product to consumers (us), and then market it by saying it meets the standard. Adam Brown of diaTribe was fantastic speaking about insulin bolus calculators, how they work, and what the impacts of bolus calculators are to people living with diabetes, backing everything up with lots and lots of supporting data (the FDA really likes that). Dr. Howard Wolpert from Joslin Diabetes Center and Jane Seley of New York Presbyterian Hospital gave fact-based talks that confirmed the anecdotal stories they shared about dealing with diabetes patients on the front lines over the course of many years of service. The panel discussion surrounding bolus calculators was interesting. Most of the discussion had to do with the many bolus calculator apps that are out on the market now. While a calculator within my insulin pump must be approved by the FDA, apps that perform the same function do not right now. The moderator of the panel was convinced that these bolus calculators should be regulated. Adam Brown and Howard Wolpert made a convincing case (in my eyes, anyway) that, in Adam’s words, “a patient using a bad bolus calculator is still better off than a patient just winging it”. At the end, Dr. Courtney Lias (look her up) shared a few things with us. She appreciated everyone’s viewpoints, and indicated that the FDA intends to continue the discussion. Not sure how yet, but they are willing to commit to having more discussions in the future on these subjects. What is not on the table: Restricting bolus calculators. The important thing, she said, is that the FDA get the right touch between innovation, patient safety, and the idea of benefit vs. risk for people living with diabetes. She reminded us that the patient is key… safe, effective tools to manage diabetes is everyone’s goal… and one person’s diabetes is not like another’s, so not every solution will meet the needs of every PWD. In addition to all this, I got to sit down at lunch with a person working on the Nightscout project, and with another industry representative. It was great getting a chance to share my story with them firsthand (though I’m not using Nightscout—or a CGM right now). I’m usually a good public speaker. I enjoy getting up in front of people and talking. This, however was not my best performance, though I think I got my message across. It was basically the same thing I published here earlier. You’ll probably be better off if you go to that and read it to yourself, rather than listening to my ramblings. Anyway, there were a couple of people left to speak after I was finished, and while I sat there listening to them, something strange happened. I was almost overcome with a wave of emotion. I started to ask myself “What did I just do?” and “Four years ago I wasn’t involved in anything outside of my own neighborhood… How did I get here?”. I think it was just a feeling that I had something to say, and I said it, and damn anyone who might try to belittle it. Including you, industry representative on the aisle who gave me that sour look as I walked back to my chair. I understand that companies want to advocate for what’s in their best interests. Well, that’s what I was doing too. 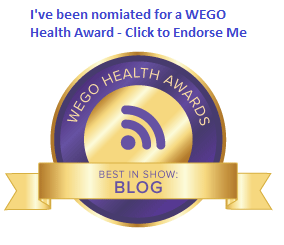 Advocating for what is best for me as a patient. I understand and respect their concerns, but when they clash with what I need and deserve as a patient, I’m going to advocate for me and not be sheepish about it. In the final assessment, I can say it was a day in which I was able to learn a lot, meet new people, and share my needs with the federal agency that plays such a big role in our lives. All of that made it well worth losing a little sleep and schlepping to D.C. in the dark. The timing (November 13) made it feel like an early World Diabetes Day gift. « Happy World Diabetes Day, Advocates. I’m looking at you. So, Steven… I am sitting here in front of my computer, with happy tears running down my cheeks. Oh, I understand that feeling. It’s an amazing one. Thank you. We need more advocates like you. Thank you thank you thank you for taking the time to be there and for speaking up for us patients. I am in awe of you! !